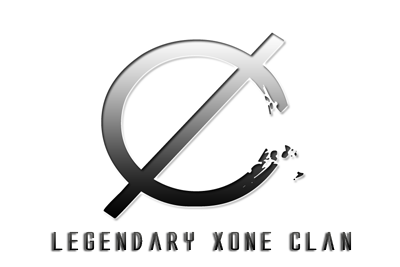 Xone Clan :: Clan Applications :: Apply Here! I say we should let him in. Why is every line a paragraph? Lol i will play him and decide!! Thanks for getting new players.... Lets build our Xone Empire!!! !